The A1700 offers outstanding measurement and complex tariff capabilities for use in both industrial and commercial direct connected, CT and CT/VT operated applications. 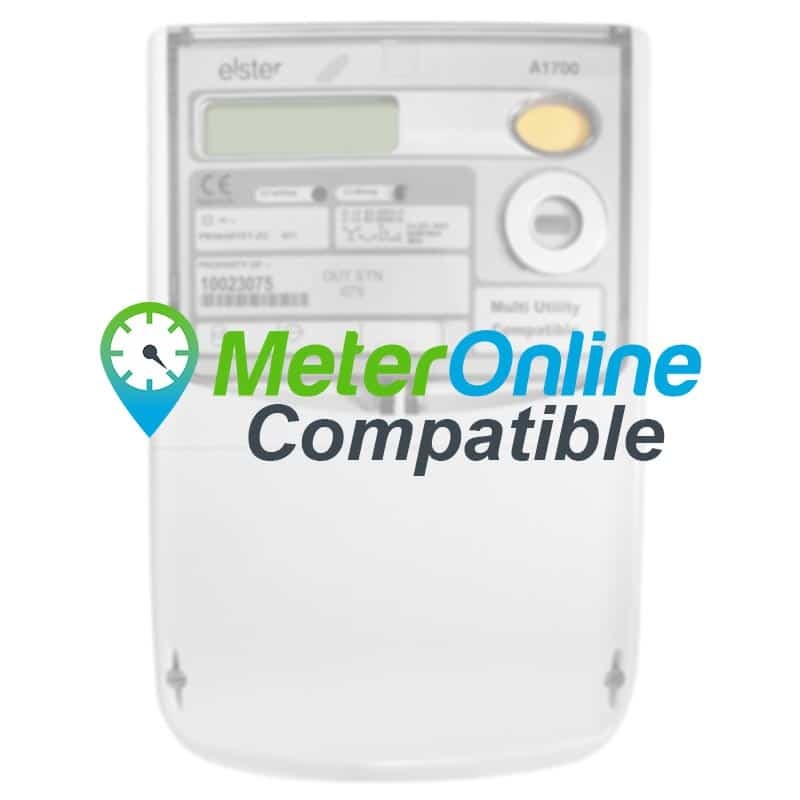 The meter can operate as a stand alone unit or as part of a comprehensive metering system. 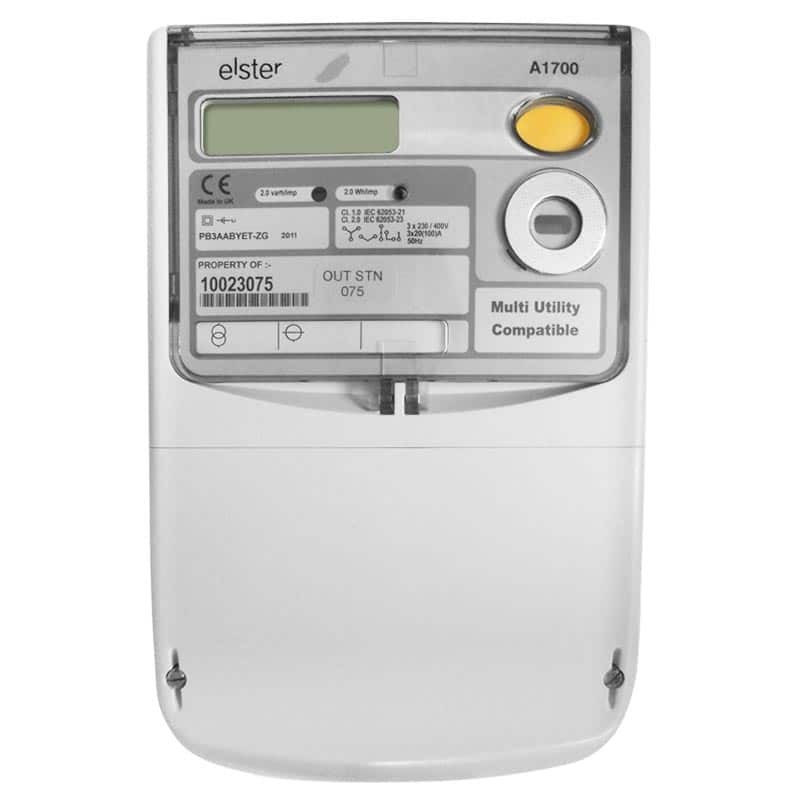 The A1700 features include a fully programmable customer defined display and an optical port for local communications. Two slots are provided for the addition of an input (or output) and a communications module. Load profile data can be stored for up to 900 days. 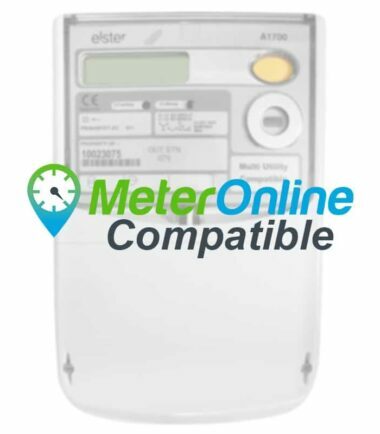 As an alternative the meter can store 450 days of load profile and 370 days of instrumentation profile data. Data stream mode communications allows up to 90 days of 30 minute profile data to be collected in less than 30 seconds. Communications modules can be RS232 or RS485. 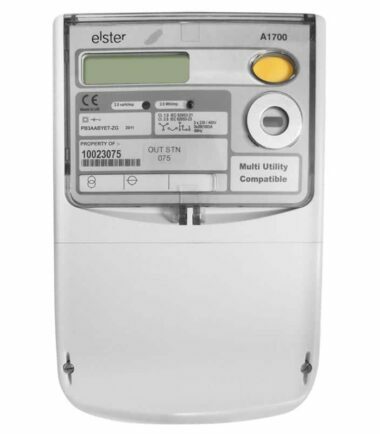 A range of communications media (PSTN, GSM, Ethernet, PAKNET) plug into a module directly under the meter terminal cover. An optional input module provides the ideal solution for multi-utility metering. As an alternative, a module with four outputs can be provided to increase the number of outputs to eight.